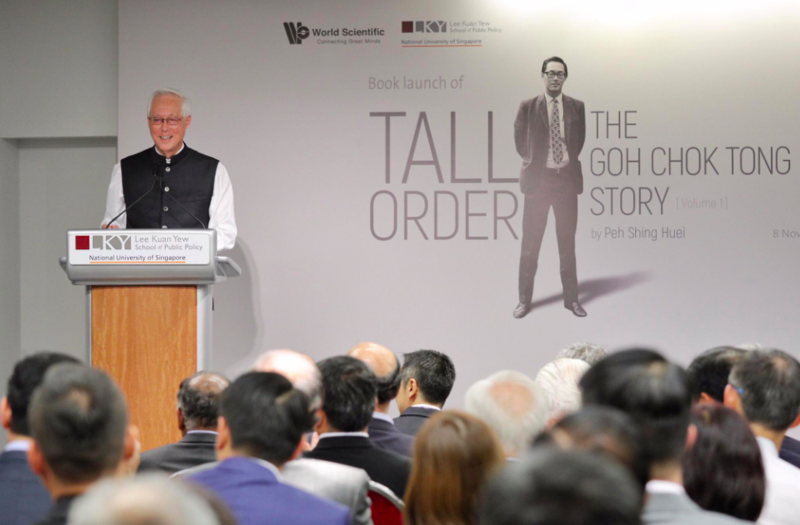 Since the launch of his book Tall Order, Emeritus Senior Minister (ESM) Goh Chok Tong has been heavily involved in commenting on the state of leadership in Singapore, from a time of founding father Mr Lee Kuan Yew’s involvement. Earlier today, ESM Goh wrote on his social media reminiscing about the times of former PM Lee Kuan Yew, “Running a country is like flying a planeload of passengers. You are responsible for their lives. Hence pilots have to be trained and certified”. He continued, “Tall Order is about the political mentoring of a young generation of leaders through my eyes to take over the flying of Singapore from Lee Kuan Yew and the Old Guard”. 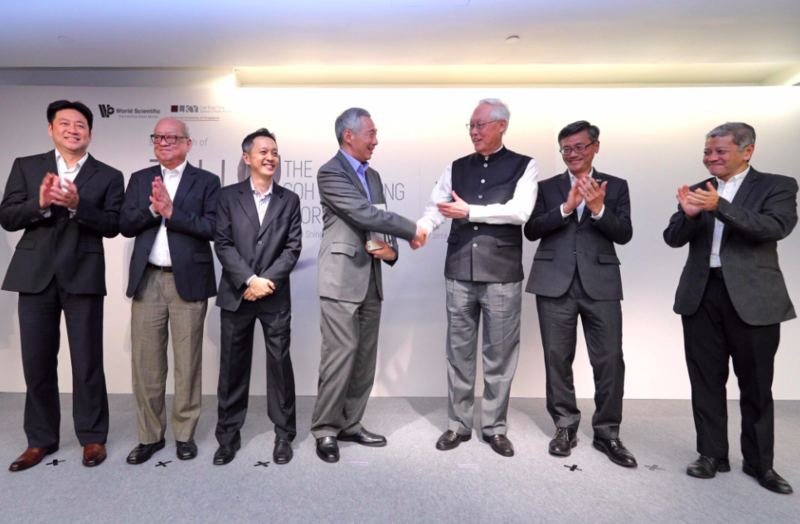 Prime Minister Lee Hsien Loong launched ESM Goh’s book on Thursday, November 8, at the Lee Kuan Yew School of Public Policy. During his speech there, ESM Goh said that “The intricacies of political succession are underappreciated and underestimated”. 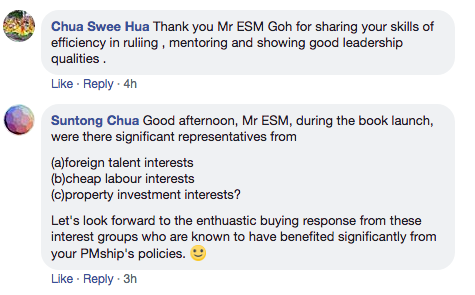 ESM Goh has also been heavily promoting his book on social media. Netizens who commented on ESM’s post had mixed reactions.